We’ve been listening to the growing debate in our online community about mixed breed dogs. 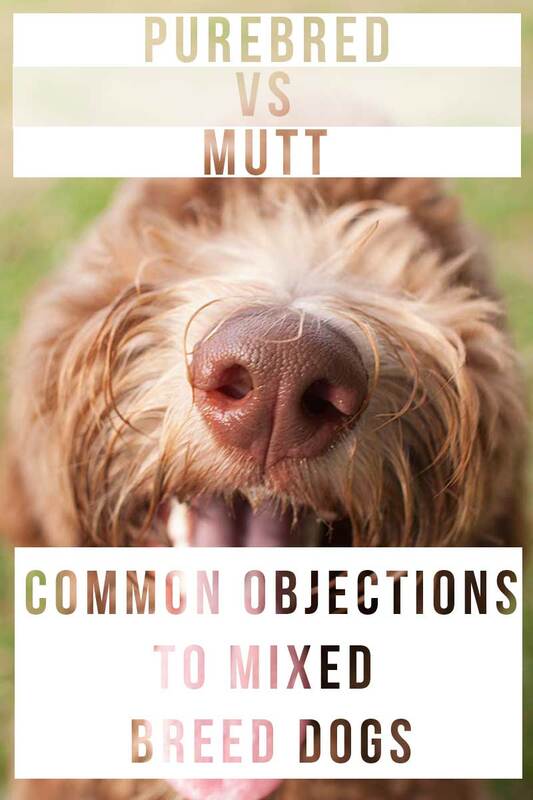 Purebred Vs Mutt – which is better. 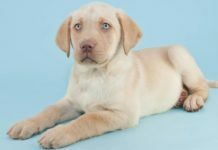 Feelings run high on this one, and as we’ve been covering a number of popular Labrador cross breeds in our mix breed review series, we’ve come across a range of objections to mixed breeding. We’ve taken a look at them below. Many people object to the high price of some mixed breed puppies. And feel that pedigree puppies should always cost more. The whole price argument is to some extent a diversion. It is the welfare of the puppies that counts, not the amount of money in their breeder’s bank account. But let’s address it anyway! This assumes that a pedigree certificate has some intrinsic value. This might be the case if a pedigree certificate was an indicator of health or longevity. But currently it isn’t. Breeds that become fashionable all tend to fetch high prices. This is true of both purebred and mixed breed dogs. French Bulldog puppies for example are often sold for $4000 and more. Usually we expect to pay more for things which are more valuable, and many people think that a pedigree certificate offers value in terms of a guarantee of certain health standards. Unfortunately this is currently not true. The flattened face of French Bulldogs, Bulldogs, and Pugs for example means that many of these puppies will suffer from Brachycephalic Obstructive Airway Syndrome, may need major surgery and spend a lifetime struggling to breath. This is not a feature that adds value to most people’s lives. Consider also that pedigree certificates in the USA are still issued to puppies whose parents are inbred (brother to sister matings for example) In the UK we have now banned this practice yet we still give out pedigree certificates freely to puppies whose parents do NOT have any of the recommended health clearances OR that have taken health tests and failed them! The value of a puppy should be related to health and welfare issues not to whether or not both its parents are registered on the same list of dogs, and meet a standard designed by humans that in some cases are not even capable of recognising that a dog needs a muzzle in order to cool itself and breath efficiently, a set of legs long enough to run around and jump without slipping a disc and enough genetic diversity to avoid being riddled with inherited diseases. For example, how can a sickly bulldog that stands to live an average of six years, while struggling to breath, be worth more to a puppy buyer than than a Labrador Collie mix with a life expectancy of 12-14 years or more of good health. These pricing assumptions are based on a perceived value of a certificate that sadly counts for very little until pedigree dog breeders stop making more broken dogs. The assumptions about price might also be true if pedigree puppies needed different quality or quantity of food, more expensive vaccinations and veterinary care etc. 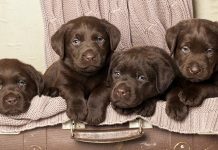 Puppies are expensive to raise, and as more mixed breed puppy breeders now health test their breeding stock (a great step forwards) expensive to produce too. The stud dog fee for a pure bred parent is also likely to be the same (if not higher) in a mix breed mating. And health tests cost exactly the same no matter how pure the parentage of the dog. Finally, this assumption assumes that pedigree dog breeders are not ‘in it for the money’ and are producing puppies from the goodness of their hearts. Also not true, at least not for all. 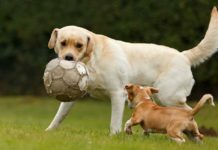 Mixed breed dog breeders don’t have a monopoly on inflated prices, they exist for any breed or cross breed that becomes popular. French bulldogs are a prime example. While breeding an occasional litter responsibly is rarely a profitable venture, it is perfectly possible for a purebred dog breeder to turn out litter after litter for a good profit, and many do. There are plenty of puppy mills churning out pedigree puppies. And plenty of mixed breed puppies are born in loving family homes or produced by caring, responsible breeders. We should be campaigning for all puppies to be responsibly bred, not just those with a certificate to say the AKC has registered them. There are some people who buy mix breed puppies that are ignorant of good puppy selection protocols. Just as there are some people who buy pedigree puppies that are ignorant of good puppy selection protocols. Many buyers of mixed breed puppies are far from uneducated however. 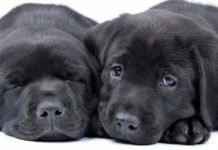 In fact, many veterinarians and biologists believe that public need educating about the risks of buying purebred puppies. And that the people who need educating the most, are those that are breeding purebred puppies on a day to day basis. 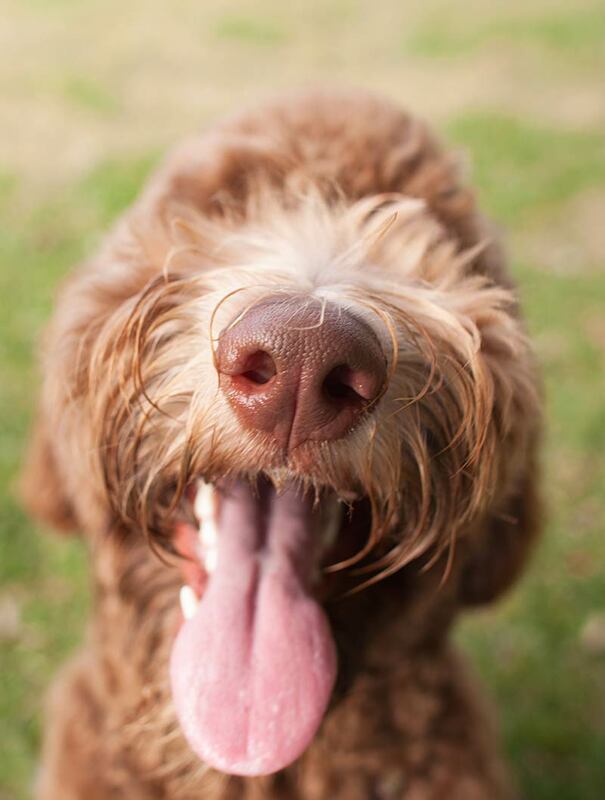 4 It’s Pedigree Vs Mutt – stop giving them fancy names! A very common objection here on the Labrador site is the creation of nicknames for breed mixes. Those who object to a Boxer Labrador mix for example, feel much more upset if others refer to the mix as a Boxador. 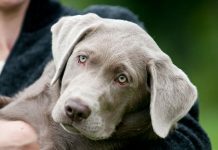 Some readers have commented that designer dogs should never be given names as they feel that it somehow glorifies or promotes them. There are over 400 pure bred dog breeds, but these breeds are a human construct. They are not different species, and did not evolve naturally. It is a dog on a list. We kept separate lists for dogs that were similar in appearance and that performed the same role. Over time we have become more concerned with the appearance and less concerned with the role. 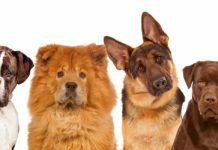 The argument that mixed breed puppies have an unknown health history, or unknown temperament is simply not an assumption that can be applied to the entire population of mix breed dogs. It is also true of many purebred dogs. 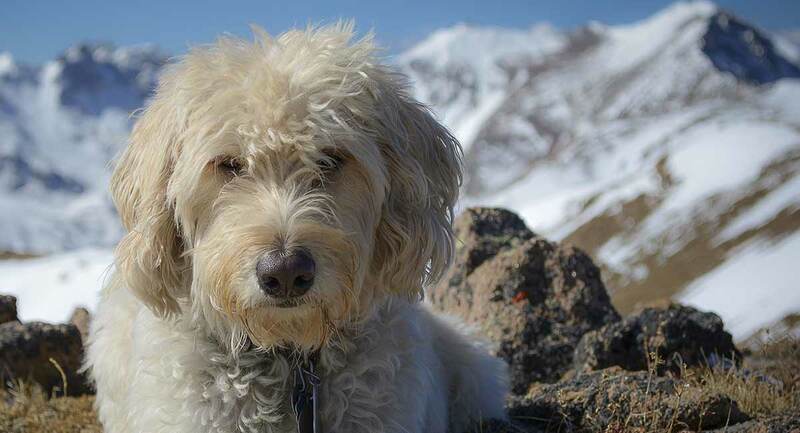 Hybrid dogs are not causing problems for our four-legged friends. The sad truth is, that far from being the problem, hybrids may now be the only way to save many of our beloved pedigree breeds because those breeds have become so in-bred. I once felt a strongly as many pedigree dog fans feel today about pure breeding. So I understand the emotional attachments and strong feelings. But I listened to the evidence and I changed my mind. The evidence is out there for all who are willing to listen. And there is far more of it now. 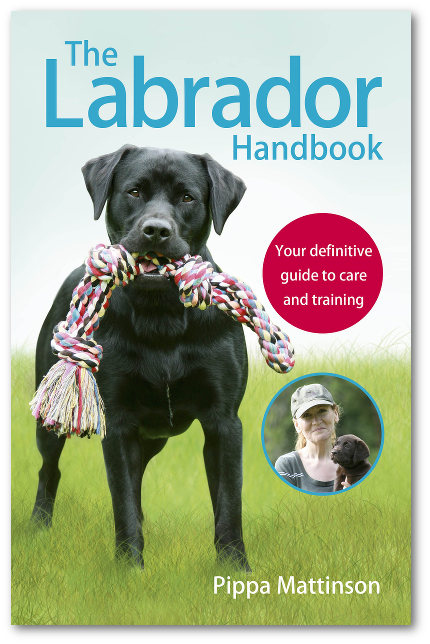 For those that wish to learn about canine genetics and the problems that are faced by almost all our pedigree dog breeds there is mountain of information on this topic on the Institute of Canine Biology’s website. It is a great place to spend some time. I don’t have a problem with mixed breeds in general, but have a huge problem with mixes that produce offspring that cannot live a normal healthy doggy life. I’m not talking about obvious inbreeding issues, but instead “on trend” dogs that cannot breathe properly after a short run, have hip and elbow problems at young ages, or need cesareans to give birth. That’s a good point that fashionable breeds get higher prices. I guess dogs can be trendy. Purebred dogs can also participate in dog shows. Excellent, factual article. Thank you.